Life is too short for treadmills. 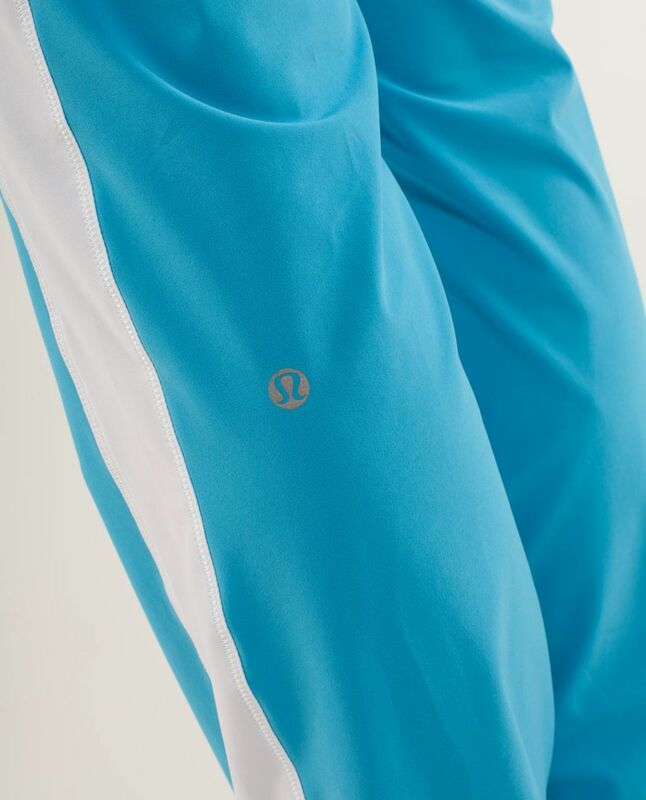 We designed these sleek, stretchy track pants with lightweight, water-resistant Swift fabric. Tapered ankle cuffs keep our hems off the ground and a drawcord in front makes cinching them a breeze.